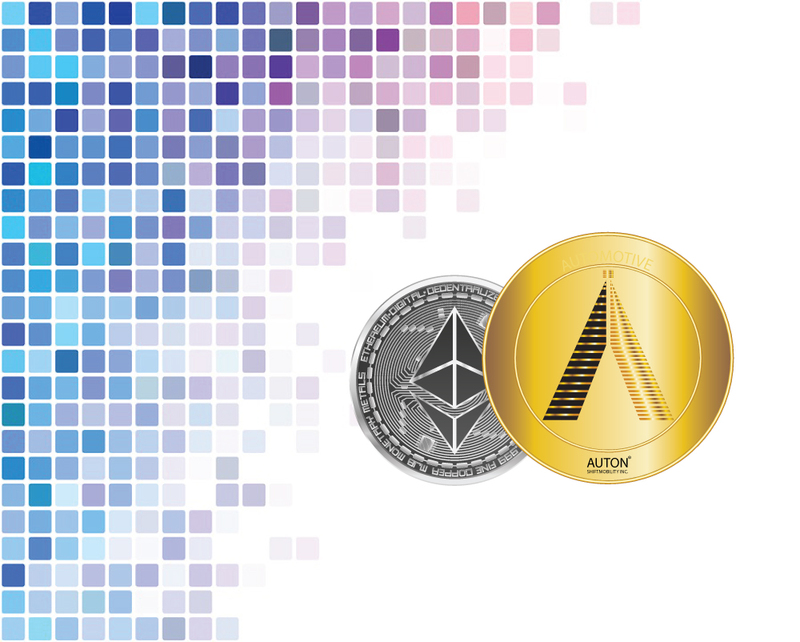 AUTON, Commerce, and Blockchain - ShiftMobility Inc.
AUTON  is a digital currency and medium of exchange for automotive transactions. AUTON’s are available for use by OEM dealers, insurance service providers, manufacturers, distributors, repair centers and other service providers across North America and globally [through partnerships*]. By using the Vehicle Passport app and adding a vehicle, an AUTON gets issued to your digital wallet as shown here*. When consumed in trade or service at a dealership, or as more AUTON’s are rewarded, the balance is automatically updated and displayed in app. The SHIFTMobility Automotive Platform is used to create and manage AUTONs for use by enterprises. Transparency: All transactions are verified, committed, and confirmed in the blockchain. Once an AUTON is issued to an account the transaction cannot be reversed by the sender. Similarly, if an AUTON is consumed when a purchase is made it cannot be reversed by the receiver. Transaction Fees: There are no transaction fees to share, gift, or send AUTON’s. Speed: Transactions are processed as they take place on the AUTONSCAN platform  . Sending or receiving AUTON occurs instantly. Network: The network is secured by SHIFTMobility’s blockchain platform and cryptographic protocols used for transacting on blockchains; including secure communication channels with business entities across the distributed network. Blockchain-as-a-Service: SHIFTMobility will roll out open APIs for use by developers in Automotive, FinTech, Cryptocurrency Exchanges, AI, and related industries. Cost: Using AUTON is free for consumers. See article  to learn how to earn AUTON. *For partnership opportunities in US and globally, send your request to info@shiftmobility.com. AUTON for your car – How to get it?